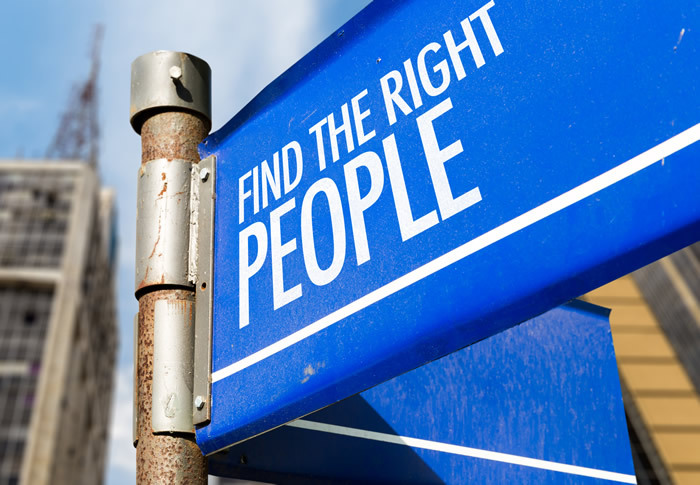 Preparation is arguably the most important aspect of hiring the right person. The time invested in clarifying the role, describing ideal candidates, and establishing the selection criteria ensures emotions are only an appropriate part of the hiring decision, not a significant factor. Advance planning places the focus on what is truly important for success in the role, reducing risk in the selection. This is the time to build a compelling story about the position and the organization, which is imperative to attract outstanding candidates. Every role has expectations: the more defined, the easier it is to create the compelling story to attract the candidates you want. Having defined expectations and benchmarks makes early success possible; having a vision for the long-term maintains broad goals, which in turn establishes challenges as well as the ability to celebrate success. Learning about a candidate’s accomplishments gives insight into how they do things. Successes are a strong predictor of an individual’s ability to contribute in another organization. Initial screening is simpler if there is a broad expectation of what a candidate should have achieved in prior roles to be prepared to be effective in this role. Interviews can then concentrate on how the candidate attained these earlier accomplishments, along with what resources they required. Every organization is different. How things get done in one organization may not work at all in another. When a new hire fails, it usually is not due to lack of skills, but the inability to be effective in the culture. Understanding your culture enables you to identify specific characteristics your most successful contributors have. The presence of these characteristics are good indicators of an individual’s ability to succeed in your organization. When the goal is recruiting contributors who will be in the organization for some time, it is important to understand where the candidate is in her career, and how this new role would help her continue on the career path she has established. People join an organization to continue a career: they expect the role to contribute to both their personal goals and those of the organization. Even the best plans are situational; they are based on available information. Sometimes you will meet candidates who do not fit in every way you anticipated, but have other abilities that indicate they could contribute even more. These are not the purple squirrels (a term in recruiting that indicates someone almost impossible to find) but the moon shots, individuals having the potential to rise much higher than your target. Hiring these individuals may have more risk associated, but it also can offer far more potential. If you consider them, rethink the role and objectively determine if they truly will be outstanding in your organization. Keep emotions out of the decision; objectivity is paramount in this situation. Taking these steps at the beginning of the recruiting process creates a selection criterion focusing on factors that will determine success in the role. This reduces the “halo effect” of first impressions. Hiring the right individuals will always involve intuition and emotions, but the more objective the evaluation parameters, the greater probability of long-term success. Time spent in the preparation stage of a recruiting process pays dividends, helping the organization attract individuals who can contribute to the organization’s future.